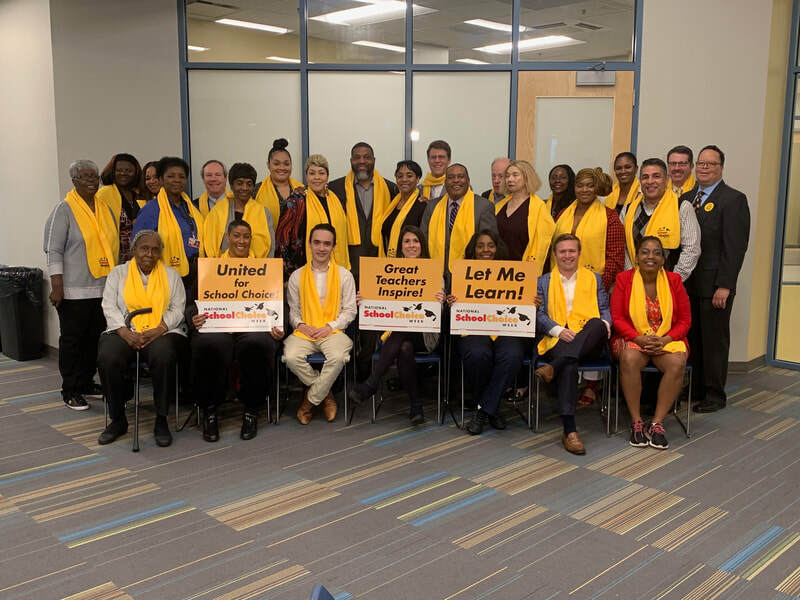 A celebration of National School Choice Week was held on the GSS campus on Wednesday in the Library. 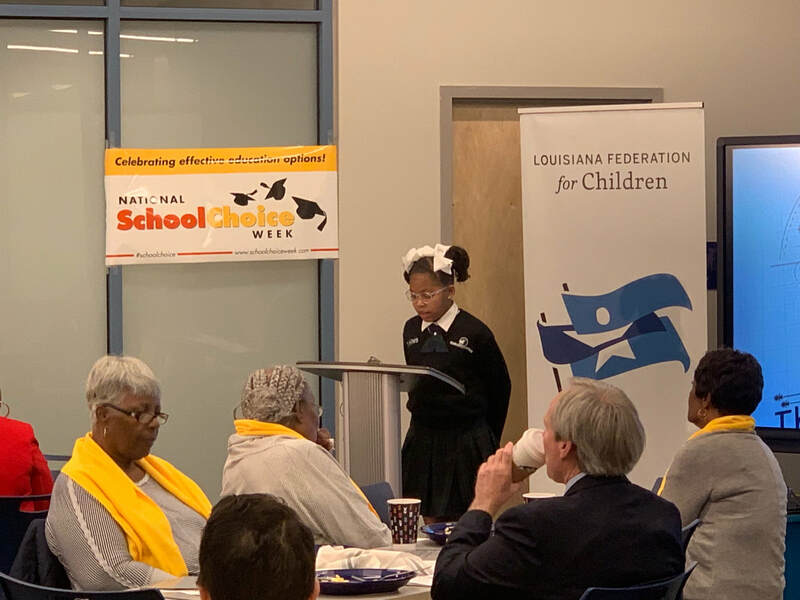 The Louisiana Federation for Children hosted the breakfast and meeting. 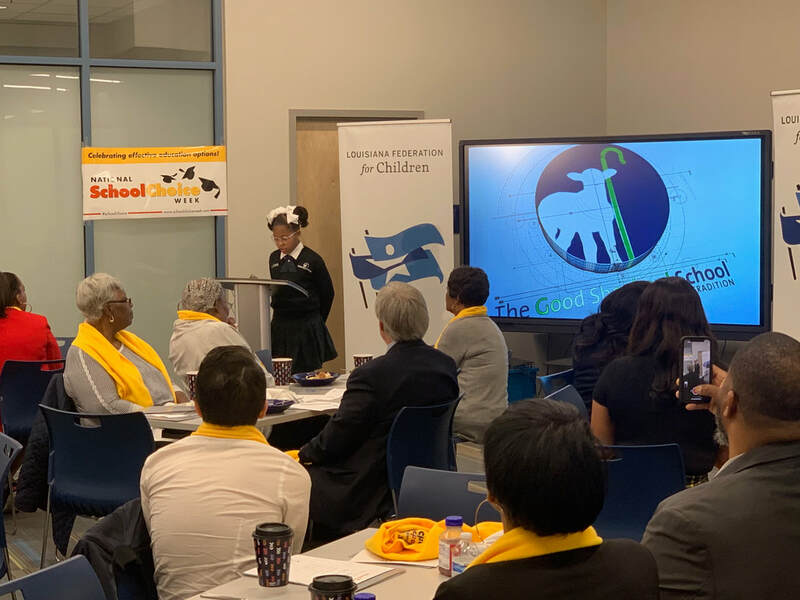 The breakfast was catered by GSS supporter Deanie's Restaurant and GSS 5th grader Brea Hines spoke to the visiting guests.